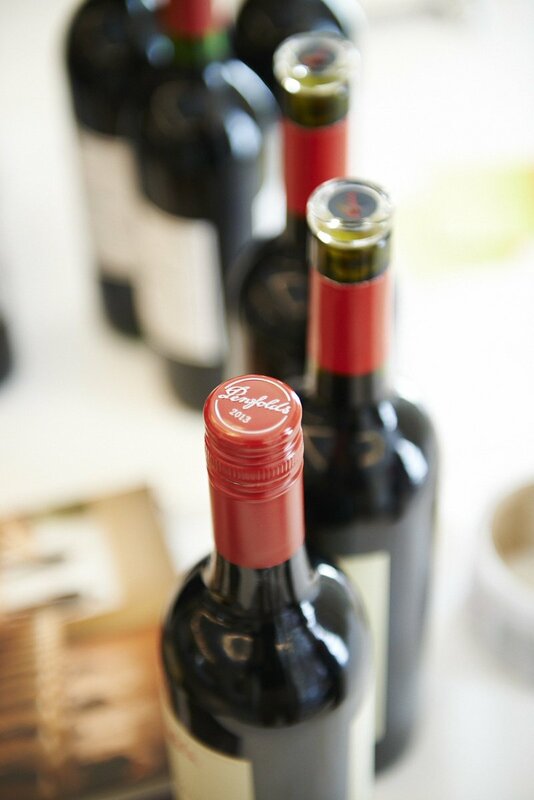 Each Penfolds wine represents the accumulation of generations of craftsmanship. Previous PostPrevious Warwick wine, alcohol dementia. Next PostNext Jacobs Creek by Pernod Ricard selling wine/alcohol.